We are so fortunate to live in such a prosperous place as Montgomery County, but our future does not look as rosy as it once did. Our schools are overcrowded. Our transit and road options are insufficient to keep up with our growing population. And our tax base has not been increasing fast enough to enable us to make the improvements we so desperately need. Here is where I stand on some of the county’s most pressing issues. The Washington region purportedly has the worst traffic congestion in the nation that often lacks funding for its plans. I would champion full, continued funding for Metro and provide additional road capacity. 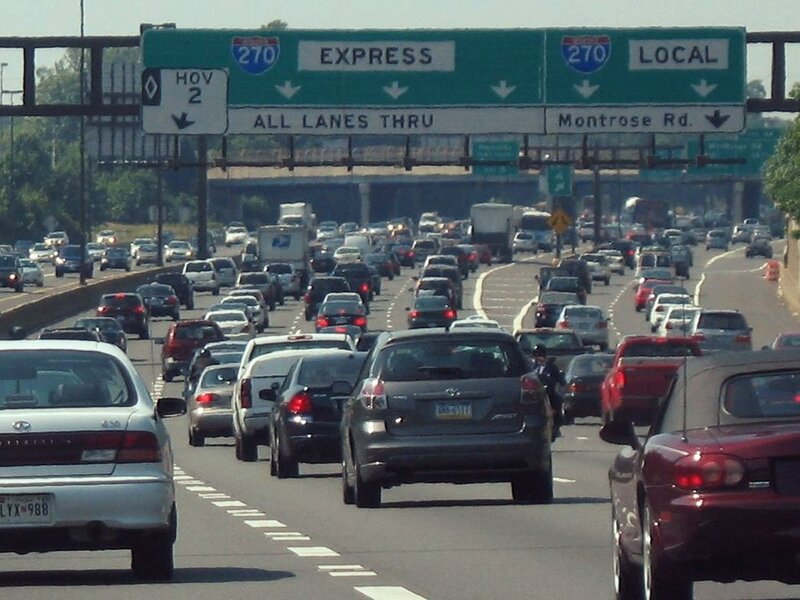 I would also support building Mid-County Highway and Corridor Cities Transitway to relieve congestion on I-270 and the American Legion Bridge. School overcrowding is a tough problem that needs to be addressed more proactively. My goal is to get more state construction money to convert vacant office buildings into classroom spaces. Schools can also be co-located with parks so that the parkland may be used for student recreational and athletic activities. To close the achievement gap across the community I plan on expanding pre-k. Almost a quarter of our high school graduates do not go onto college and I would strive to implement training programs to prepare them for the workforce. Montgomery County should be attractive to businesses for so many reasons. However, we don't make it easy for businesses to locate here. I plan to expand work force development efforts and open new business incubators. I would also reduce the energy tax and reach out to federal agencies to see how the county can become a better partner to them. Climate change is clearly a problem, and we need to start within our community to fix it. One of my top priorities is to expand the smart growth community within Montgomery County through well planned communities and more transportation alternatives. In addition, I have other ideas for making sure current laws are being followed and we can get more policies in place. The county executive of Maryland’s largest county should lead in promoting the importance of diversity. I support the growing multicultural nature by welcoming immigrants, ensuring appropriate training and language access, but most importantly closing the achievement gap in education. Lastly, I am the only woman running, and its time for a new perspective. The senior population comprises almost one fourth of the Montgomery county community. I want to create programs to help keep them all integrated in our county. Programs that expand volunteer opportunities for them, such as tutoring and mentoring younger members. As well as creating “villages” where older residents can stay and live and everyone will support each other when needed. Lastly, helping with workforce development if they do not want to retire yet.